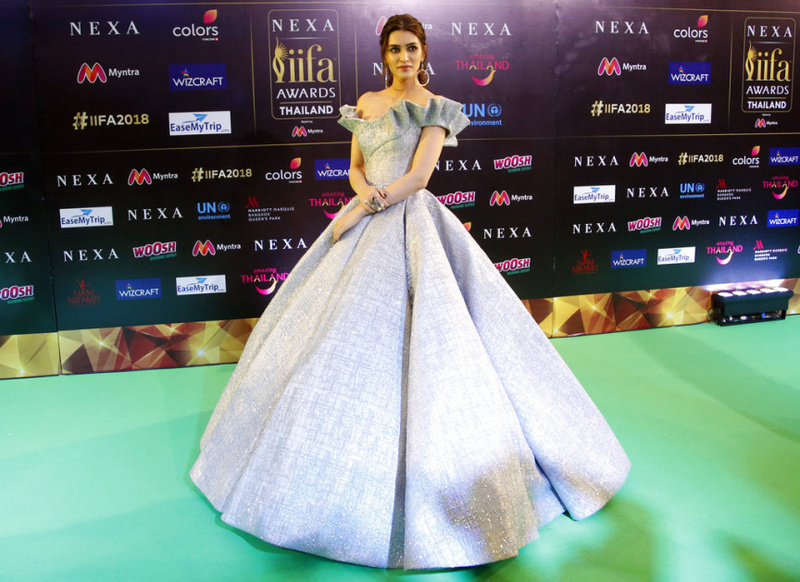 BANGKOK (AP) — Thailand's capital has hosted the Indian film industry's biggest annual event, with awards given to top Bollywood actors and movies, and dazzling performances by Indian artists. The International Indian Film Academy Awards has been held in cities around the world since its inception in 2000 to celebrate the Hindi-language film industry globally. This year's three-day extravaganza, which ran Friday through Sunday in Bangkok, witnessed the star-studded presentation of awards to Bollywood's outstanding films and performers of 2017. Past editions of the IIFA Awards were held in places including New York, Toronto, Johannesburg, Amsterdam, Singapore, Kuala Lumpur and Dubai. The highly acclaimed actress Rekha was among the participants this year. The 64-year-old star is known as Bollywood's timeless beauty and has acted in more than 180 films in a career spanning over 50 years.